Are we making headway on traffic or is it just getting really awful in D.C.? That’s the question of the hour after a new study found the nation’s capital has the worst congestion in the country, with the average commuter suffering through 82 hours of delay annually. Of course, L.A.’s close behind, with 80 hours (San Francisco , New York , and San Jose  round out the pack). The numbers come from Texas A&M University’s Transportation Institute, along with tech data company INRIX. The crunchers also calculated the nation’s Top 10 worst roads—six are in L.A. (they don’t spell out which they are). 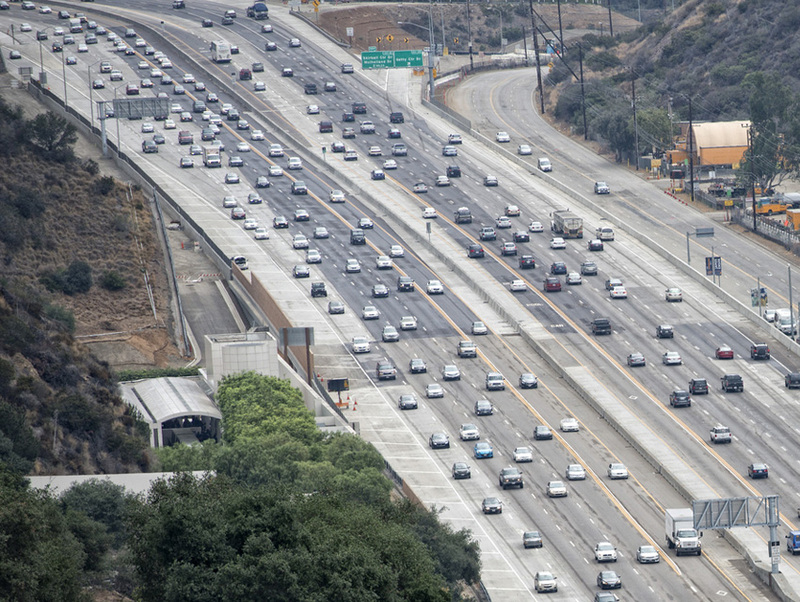 All that traffic is causing drivers to waste more than 2 billion gallons of fuel and keep travelers behind the wheel 7 billion extra hours; the financial cost is $160 billion or about $960 per commuter.